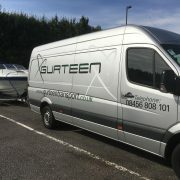 Established in 2012, GURTEEN began by taking over a collection round picking up recyclable materials from around 100 automotive outlets in Scotland and the North East of England. Over the last 2 years this number has grown to over 1,500 sites and further expansion in this sector is expected. 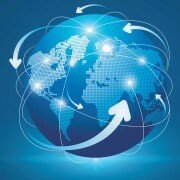 Our unique approach and individually tailored service has resulted in numerous customer referrals and operations expanding the length and breadth of the U.K., with enquiries coming from as far afield as Northern Ireland, Holland and Germany. 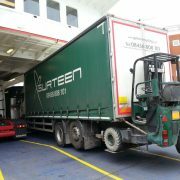 With new ventures on the horizon and a list of services that now include general haulage, warehousing, storage solutions and stock management, these are exciting times at GURTEEN. 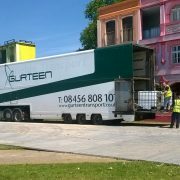 Whatever your requirements, our professional and personal approach, highly trained staff and extensive industry experience will give you piece of mind that your consignment is in safe hands.